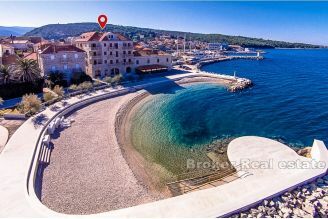 Explore our website for island Brac real estate for sale in Croatia. 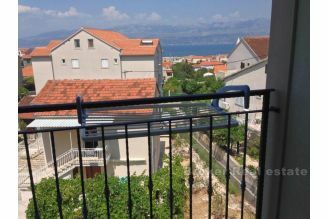 The island of Brac has always been very popular in Dalmatia and is one of the most popular islands to buy a second home or investment property in Croatia. 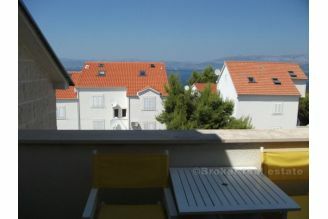 Call us on +385 21 541 000 and specify yours wanted property in Croatia. 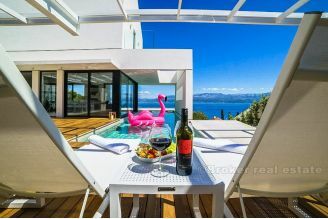 Brac property for sale real estate offer - Take a look at listings of all our advertised real estates for sale on island Brac in Croatia. 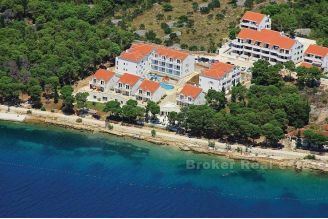 Island Brac is third largest island in Adriatic sea and largest island in Dalmatia with world famous pebble beach Zlatni Rat (Golden Cape) in town Bol. It is well connected with mainland from city Split with frequent ferry and catamaran lines. 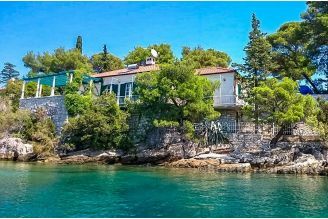 For more detailed search of real estate on island Brac please use our search on top of the page - select property type and Dalmatian island Brac and other details and advantages offered in search panel. 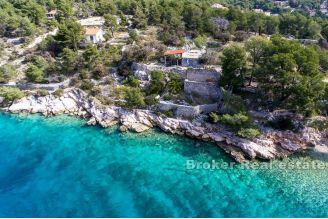 You can send us detailed information about desired island Brac real estate and we will send our property offer based on your request.